With so much data to monitor, there is a greater need for asynchronous communication. Polling for data changes is not practical anymore. Power BI’s suite of tools offers several communication features to keep track of your data changes. You can get Power BI email notifications and alerts whenever relevant data changes happen. Additionally, you can subscribe to getting these email notifications right in your Inbox. All you need to do to get started is set up your email subscription functionality. Power BI email notification functionality is only available on Power BI reports. Once you know which Power BI report you are interested in, you can subscribe to get email notifications. Rest assured, you won’t be bombarded with emails. Instead, you will only get notified whenever your pre-set trigger occurs after a data refresh. Depending on how often your data changes, you will receive Power BI email notifications for the data that interests you. Since there will be multiple people interested in getting Power BI email notifications, it is a smart idea to use an automation tool to make the process more streamlined. Tools such as PBRS (Power BI Report Scheduler) make this possible. 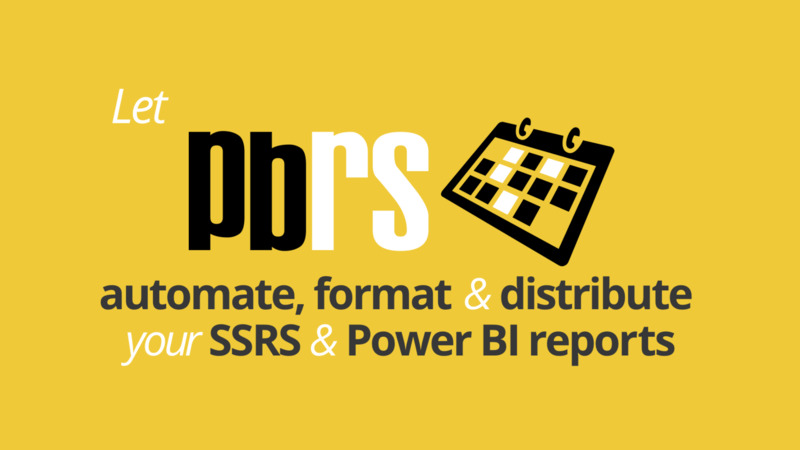 PBRS is a highly intuitive tool offered by ChristianSteven Software that assists in generating and distributing Power BI reports. 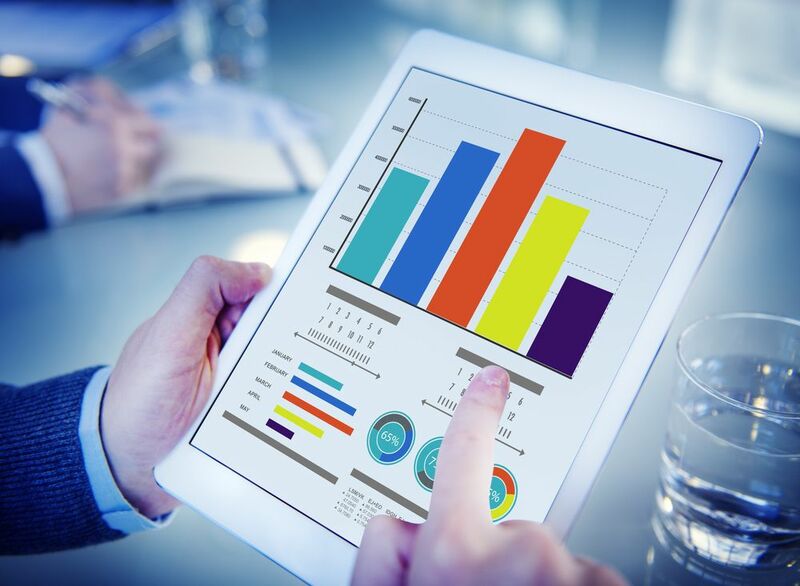 It is easy to set up and use and makes the job of a business analyst easier.